Sailing… Wind in your hair, full sails, fresh sea breeze – magnificent feeling! But sailing in Holland can offer more that this! 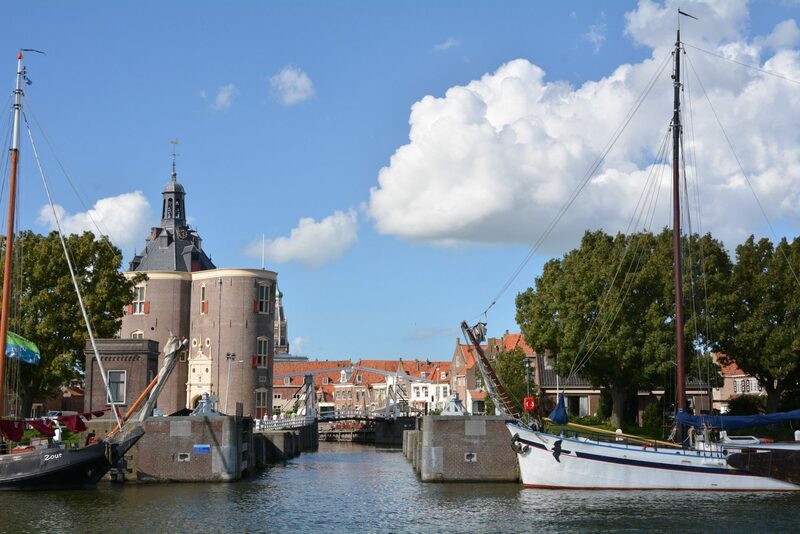 When cruising in The Netherlands, you will be visiting various picturesque Dutch harbours and towns. Therefore, a good knowledge of your destination can not be missed then if you want your visit to be relaxed, interesting and enjoyable. 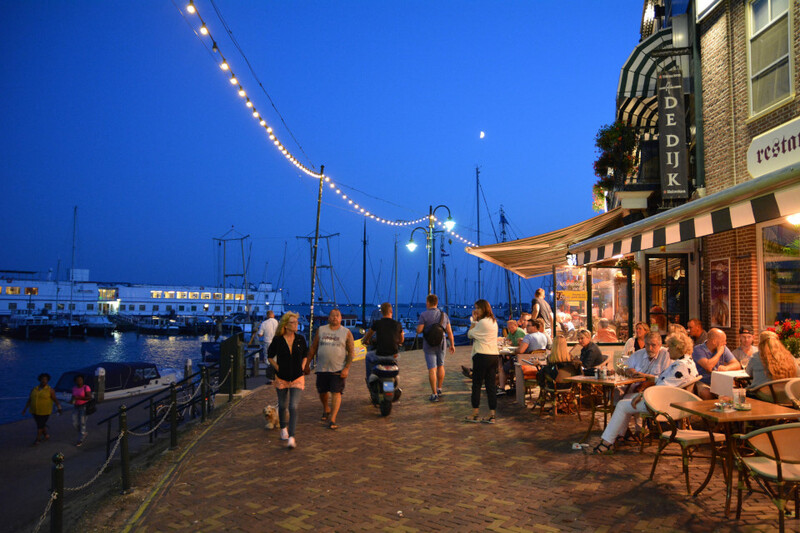 Sailing guide to the Netherlands will be your indispensable assistant for this. Sailing charters, sailing schools, marina’s, anchorages – you will find all these and many other topics on our website. 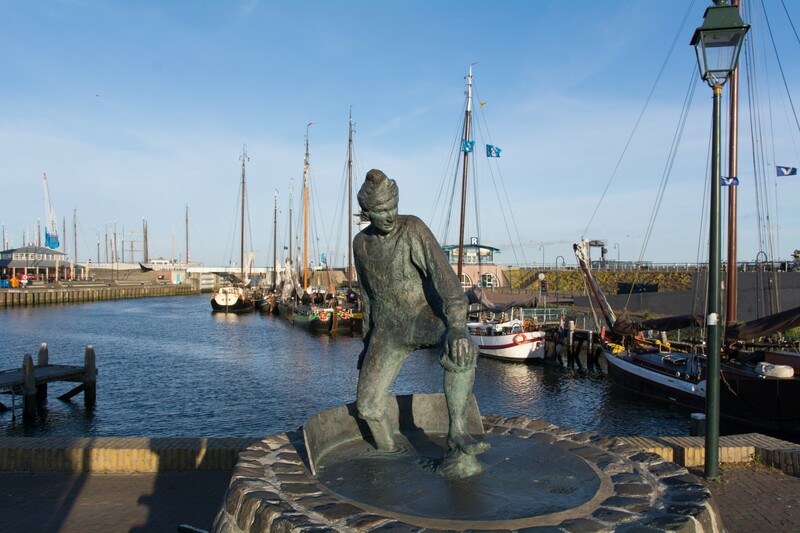 Let us help you to find your way while sailing in the Netherlands! The map above shows all listings of all categories so that you can easily see different points of interest around a particular place. Use the categories filter or the search form to limit the amount of listings shown. As an example, we have highlighted several harbour towns in the overview below. The full directory of listings can be found on the page Sailing directory. Also you can choose to view only a selected category such as Harbours, Sailing schools, Yacht charters, Anchorages, etc. 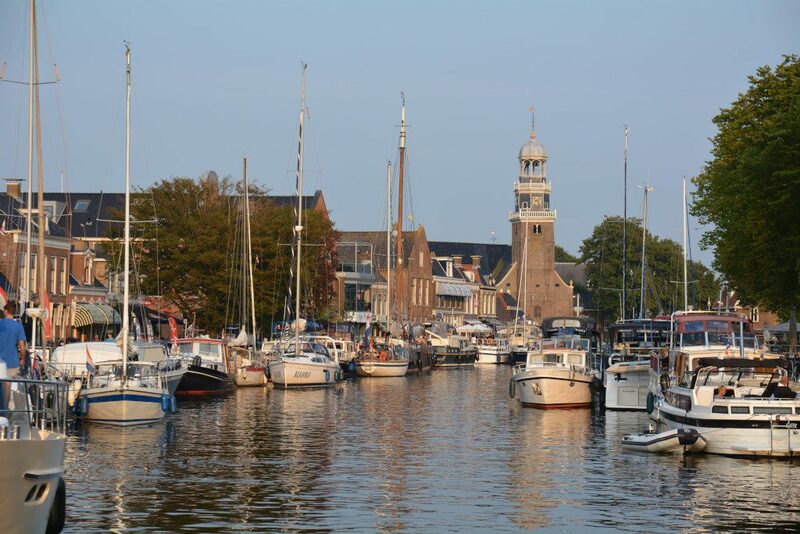 New to sailing in the Netherlands? If you are new to the world of sailing, check out the section "For beginners", such as the pages "Why sail?" and "Start sailing". Later, when you catch the taste of sailing, you will definitely find the other sections interesting as well!